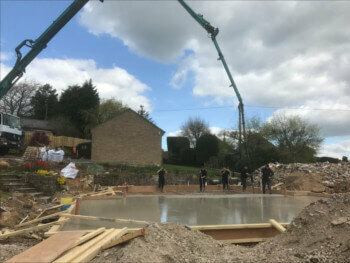 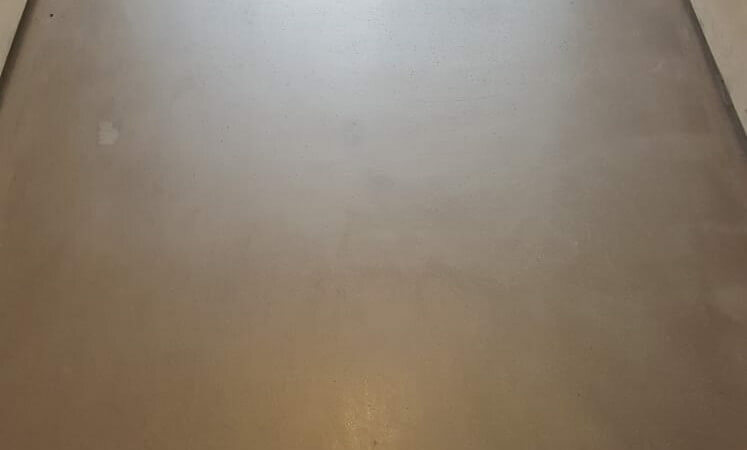 Polished concrete flooring can be used in a range of industrial, commercial and domestic applications providing an economical, environmentally friendly, easy to maintain and durable flooring surface. 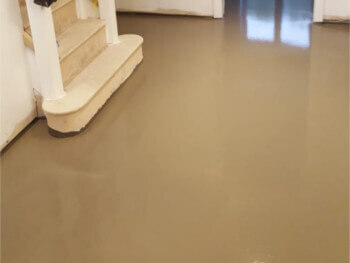 With an unlimited life span the cost of a polished concrete floor is the same or lower than traditional flooring but with a long life span and low maintenance becomes a very cost effective solution over time. 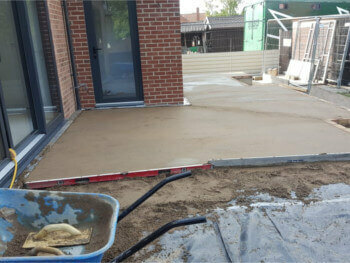 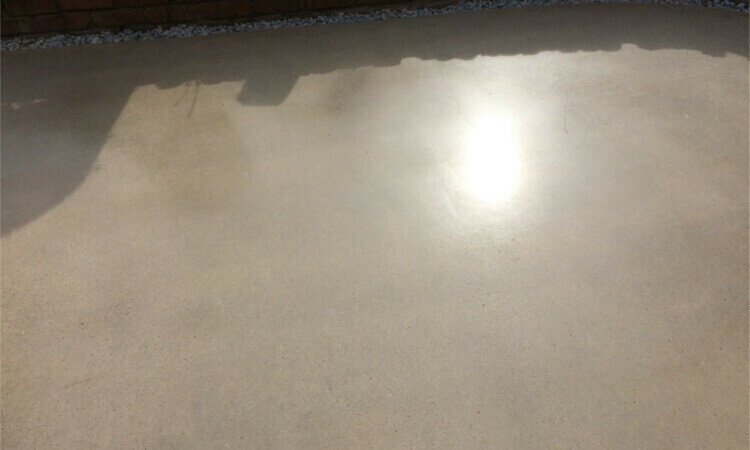 For domestic properties polished concrete is a durable alternative to natural stone. 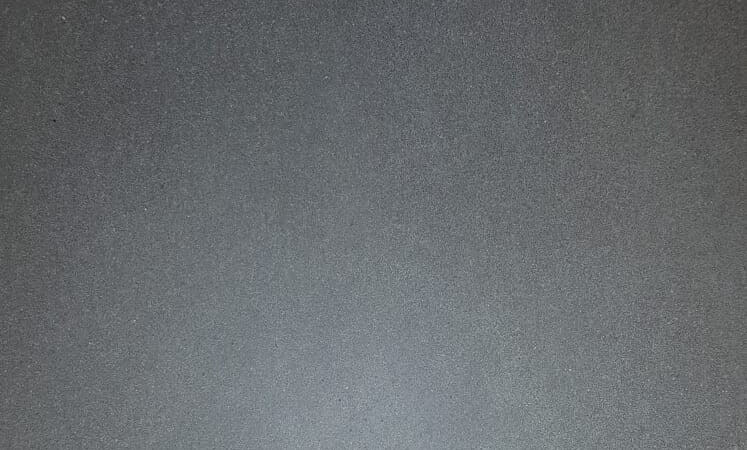 With a wide range of colours and textures available it can create a sleek and stylish look in any self build or renovation project. 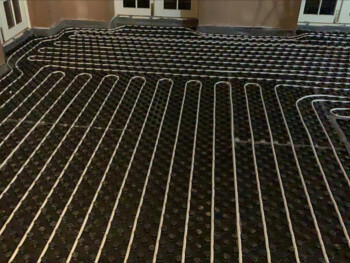 A low maintenance, stone-style appearance which creates a look similar to luxury materials such as granite and marble whilst potentially saving money and allowing integration with underfloor heating for the perfect warm, attractive and durable floor surface. 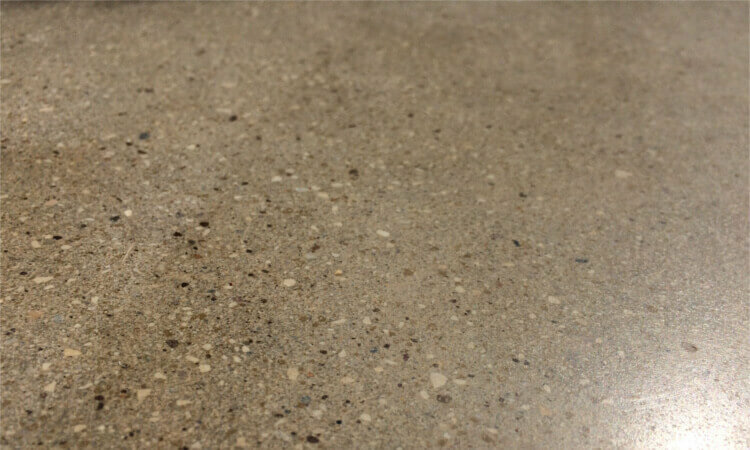 Perfect for creating a seamless link between inside and out, polished concrete can be perfect for connecting a kitchen-diner to your garden. 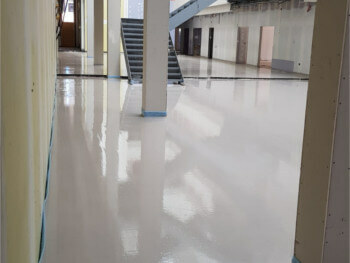 Traditionally polished concrete is a popular choice for commercial buildings such as storage warehouses, vehicle showrooms, hotels and retail outlets. 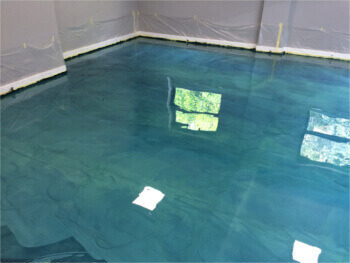 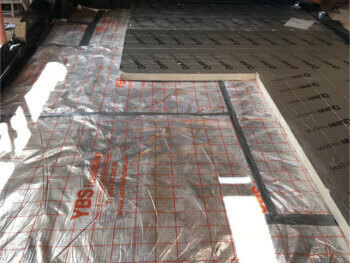 Recently it has become popular as a domestic flooring solution due to its unique design and durability. 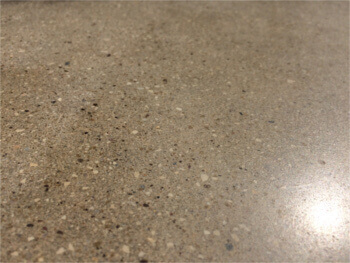 With a great variety of colours and finishes available. 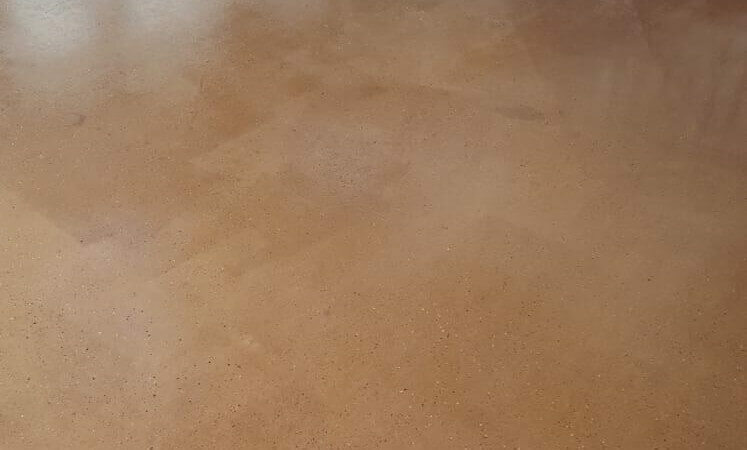 Maintenance of the polished concrete is required periodically but requires nothing more than regular washing with an adequate cleaner.